I really enjoy using collaborative learning in my classroom. For more information on what that means, you can click here for my learning teams blogpost. One downside of collaborative learning is the noise... It can get a little loud when 32 kids are talking to each other. However, I've got a few tips that will hopefully keep you from raising your voice when you need their attention. When the teacher says, "Clap twice if you can hear me", the class claps twice and gets quiet. I teach my students that I will only use this when I want their undivided attention, so the expectation is to be quiet as soon as possible so I can say what needs to be said. If I need to say it multiple times, so be it. Sometimes, if my voice is tired and I want to whisper, I will put my hand up in the air and say (softly) "Raise your hand if you can hear me." Eventually, the students notice their classmates raising their hands and get quiet in order to find out what's going on. This is a fun one because there is always someone who doesn't notice why it's so quiet until it becomes an "oh" moment. I like this strategy because I don't have to say anything. I just slip my hand in the air and put a finger (sometimes 2, or 3 fingers) over my mouth. Eventually the students join in and give me their attention. This one might sound juvenile, but my students (middle schoolers) don't mind doing it. I think they like acting like little kids sometimes... Who knew?!? During a transition or a clean-up time, I simply say, "Let's see how long it takes you to ___________" (get quiet/clean-up/get ready/etc.). As I start counting up, students will scurry around trying to finish as quickly as possible. 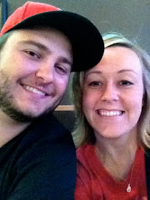 Very cute and fun! 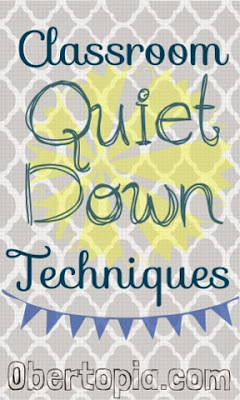 If I am allowing them to work collaboratively on an activity, I usually preface their work session by saying "Each time it gets too loud or I hear an off-task conversation, I will put an X on the board. If we get to three Xs, this activity will become an independent task." If I am standing in front of the class and (clearly) waiting for them to be quiet, I will sometimes check my imaginary watch (I don't wear watches) and put my wrist up to my ear as though I'm checking to see if it's working... The obvious message being that we are wasting time. This is weird enough that they usually understand what I'm trying to do and they get quiet. If there are a lot of students off-task or many students talking, I will try and take notice of those who are not... And I begin thanking them one-by-one. The rest of the students want to be thanked, too, so they'll usually get with the program. The key to all of these strategies is to make your classroom somewhere kids WANT to be. I talk about this in detail in my What Is Obertopia? blogpost. Even though most students really want to be in my classroom whenever possible, we all have bad/off-task/rough days. If there is someone (or a couple of someones) determined to be a distraction for the day, I will give them an independent version of our day's activity and send them to a fellow social studies teacher. I offer the same service to my fellow teachers. 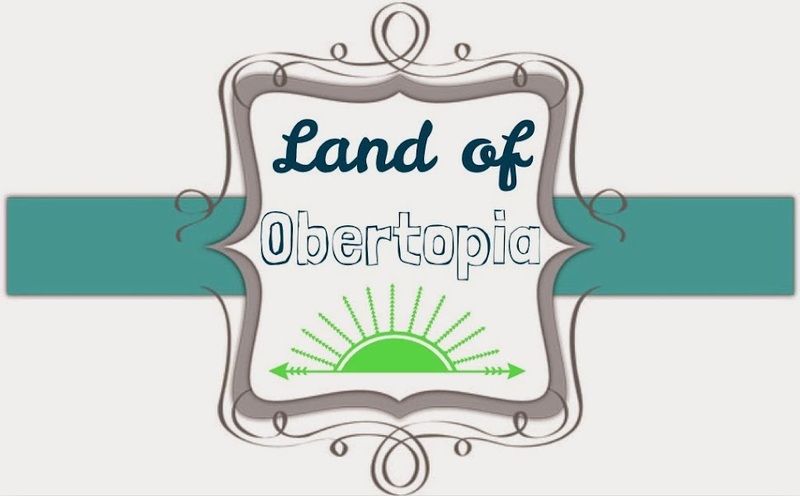 ONE (to the misbehaving student): It is not okay to distract my class and if I choose to do so, I won't get to hang out in the awesome land of Obertopia. TWO (to the rest of the students in my class): Mrs. Oberkofler really wants us to learn and she isn't going to let anything stand in our way. I always want to be in Obertopia so I'm going to do as she asks. There is something about reminding kids about their limited time that really fires them up. If possible, have a timer for everyone to see and assign "time-keepers" for your collaborative groups. All of my activities could easily become homework if we don't finish in class. If my students want to waste their class time with talking, then they can do their homework at home. Of course, if students won't do their homework, this is meaningless. That is why I have passed the "No HW Detention Law" in the land of Obertopia. If students don't have their HW 3 times within a 9 week term, then they will have an after-school detention. Whoops! I also try to take note of the students who continually have homework because they are off-task during class, and it usually only take one email or phone call home to fix this problem. Well, that's my Top Ten! 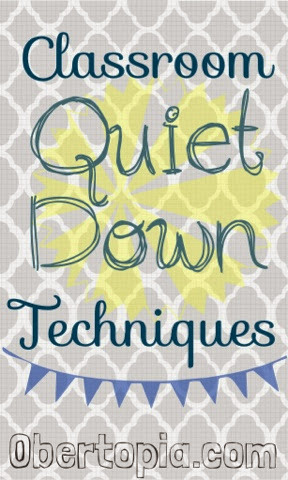 What strategies do you use to get your class quiet when you need their attention? Share below! Happy Teaching! Done every one of these. Out of desperation! I want to go to the Land of Obertopia!! What if the student(s) is/are okay with continuing to talk and they see no wrong in the homework and continue to distract others? Is that when you'd send them out? Or because you have the Detention Law, that serves as the result of their unwise choice? Parents (and usually an admin) 5. Office referral. If the student doesn't do their hw, then I put it in as a missing assignment (which calculates in their grade as a zero) or they get detention (eventually). 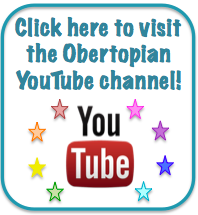 I'm a student teacher and I love your mindset in Obertopia. I like that you don't need to use the dreaded "stop light" that the teacher uses in our pre-K class. I hate, hate, hate that thing!!! I've never seen a more detrimental and misused behavior control system in my life. Your techniques sound fun and they teach self-discipline, responsibility, thoughtfulness, and consideration. Four wonderful life skills. I can't wait to use them in my class when I get one.